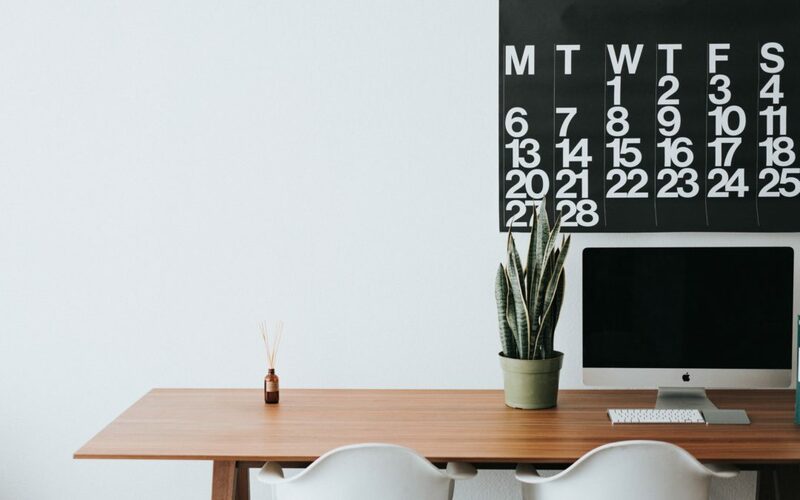 An editorial calendar is essential for keeping you sane in the midst of trying to do it all, and update and respond to comments on social media with the appropriate amount of emojis. When we sit down to write an editorial calendar, there are a few things we do before just spouting out a bunch of social posts. Your posts need to be intentional, and an editorial calendar can help you do that. The most important step? Map out your objectives and content strategy. (Here are some tips on how to create a content strategy.) Keep those in mind as you’re creating your editorial calendar. Where is your content already performing well? If you’re just starting out or don’t have much content out there, where are your customers and competitors? Consistency is a Virtue. Identify how frequently you will post. You can look at your analytics to see how often your followers are online. If you don’t have much of a following, or haven’t set up your social accounts yet, start small. Post once to thrice a week on one or two platforms. Not sure what platforms to use? Research companies you admire and see where they are. Also, be on the platforms that you use the most. You are your best customer. If you are already on a social platform and are comfortable with it, start there. Do some research. What topics do you want to talk about? What topics/categories do you want to become a thought leader or expert on? And where are the people that are talking about those things (what platform are they using)? Know your brand and stick with it. This isn’t your personal social media/blog, this is your business. Create, share, promote content that helps establish your brand, promotes your product/service, and communicates or aligns with your key messaging. That doesn’t mean you can’t have fun!